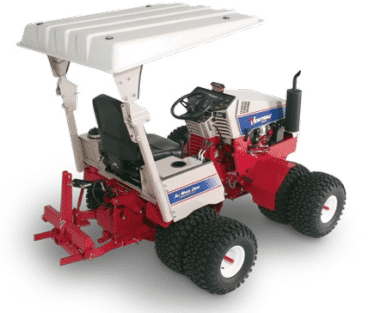 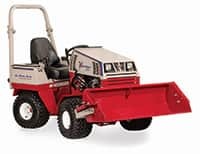 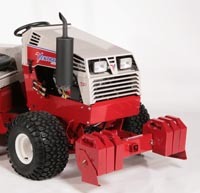 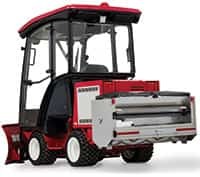 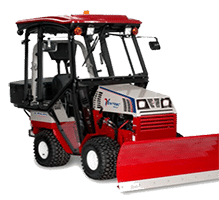 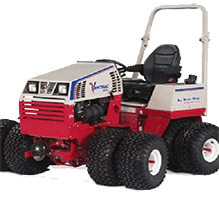 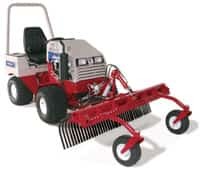 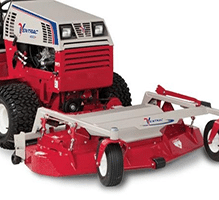 Ventrac HM2 series Side Discharge Finish Mowing Decks are designed and built to be the best cutting and longest lasting finish mowers available. 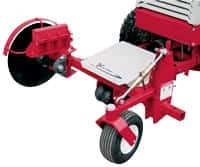 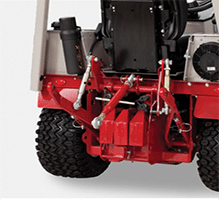 A rugged all steel reinforced carrier frame incorporates a full length rear roller that maximizes grass striping of this ground floating deck. 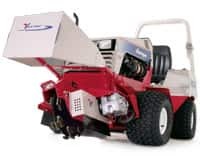 The progressive flow deck design allows for grass to move quickly and efficiently out the discharge chute improving the quality of cut. 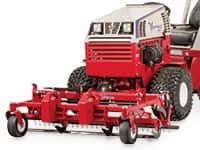 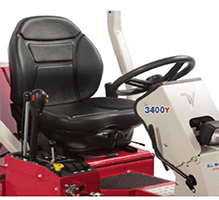 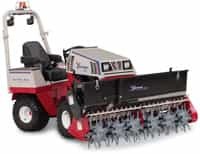 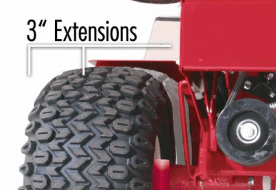 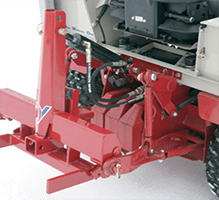 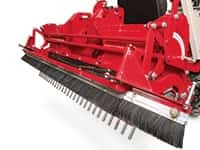 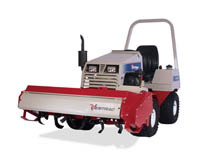 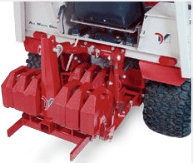 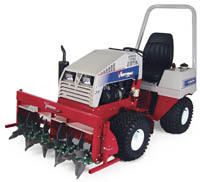 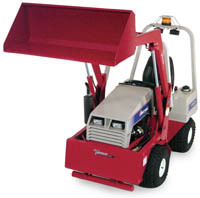 Ventrac’s LAS (Linear Adjustment System) provides cutting height selection of 1 ½ to 4 ¾ inches (2.86 to 12 cm). 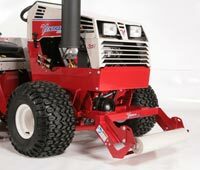 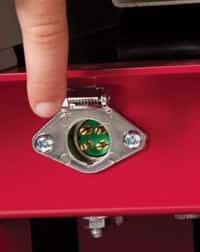 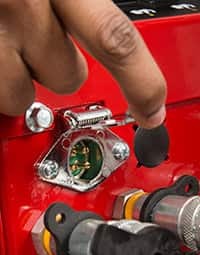 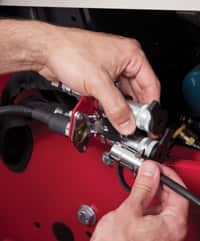 A single hand adjustment lever allows for a quick change in cutting height. 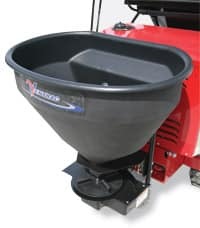 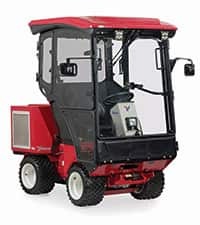 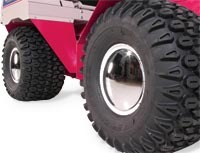 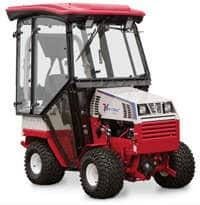 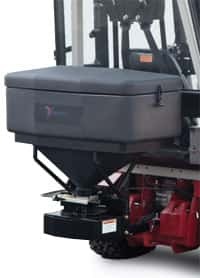 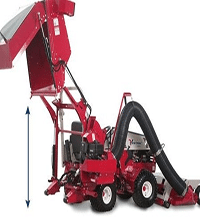 Ventrac’s RTF (Return To Form) Discharge Chute allows you to come in contact with obstacles and not damage the chute, it simply returns to its original form. 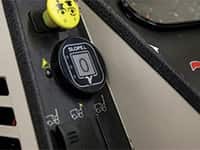 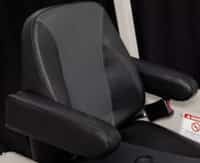 No longer will you have to worry about bending or removing this important safety item. 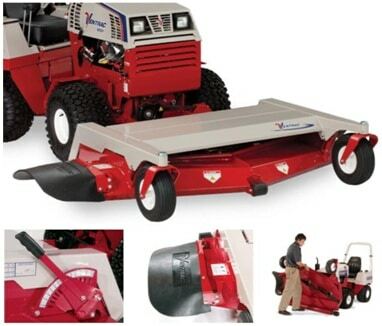 Note: The HP deck is a 72-inch mower which is offset to the left side 6.5 inches.